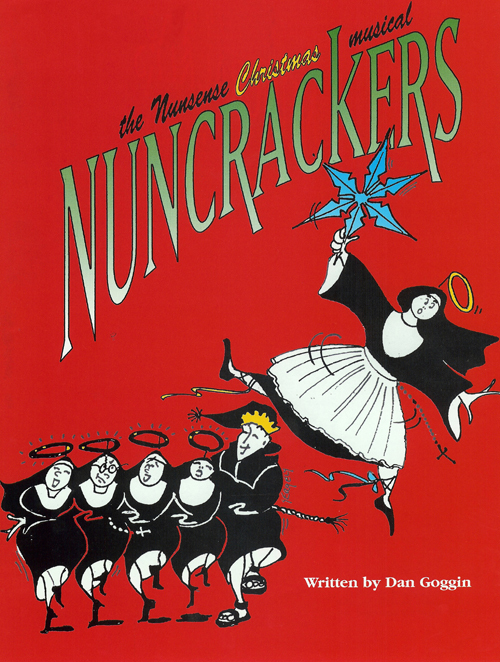 The three performances of “Nuncrackers” were very well received by the audiences this past weekend. The lovable Little Sisters of Hoboken and the adorable students from the Mount St. Helen’s School, along with the ever-helpful Father Virgil, had everyone laughing and even singing along during the T & C Players’ 23rd Christmas Dinner Theater. Kudos to the cast and crew!